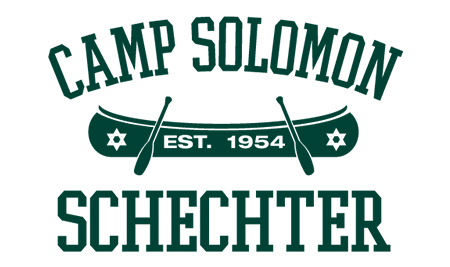 It is with deep sadness that we inform you of the passing of Goldie Stampfer, z”l. 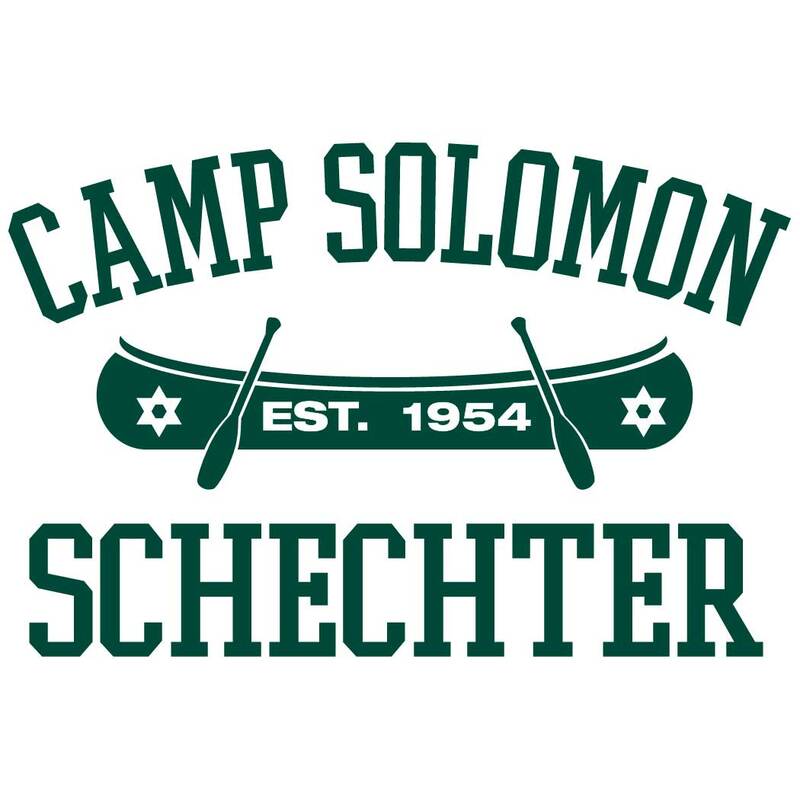 With her husband of 72 years, Rabbi Joshua Stampfer, Goldie was a beloved founder of Camp Solomon Schechter and a tireless advocate for creating a place “where Judaism and joy are one” for every camper. The funeral will be held Tuesday, August 16 at 2:00 pm at Congregation Neveh Shalom (2900 SW Peaceful Lane, Portland, OR 97239). Following the funeral service at the synagogue, internment will be at Ahavai Shalom Cemetery (9323 SW First Avenue, Portland, OR 97219). Shiva Minyanim will be held Wednesday, Thursday, Saturday, and Sunday evenings at 7:30 pm at Neveh Shalom. May the family be comforted along with all other mourners in Zion, and may the memory of Goldie Stampfer, z”l, be for a blessing. Donations can be made in memory of Goldie Stampfer (z”l) at our donations page.